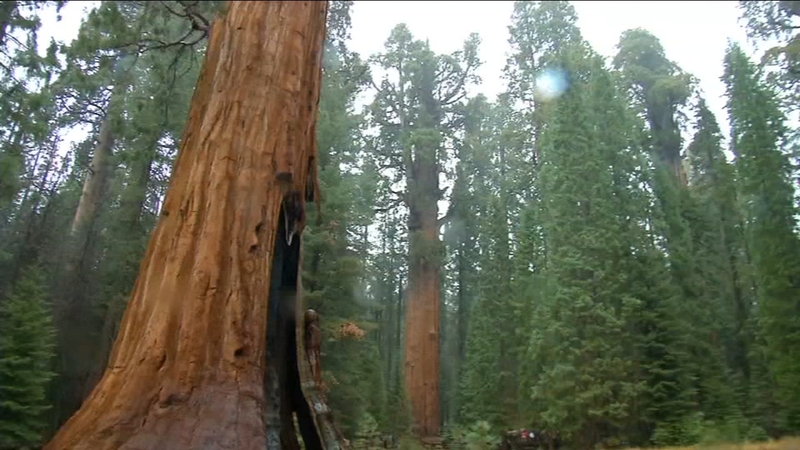 FRESNO, Calif. (KFSN) -- National Park officials announced the closure of all areas in Sequoia and Kings Canyon due to unsafe visitor conditions. Rangers will close the park officially at 6 p.m. on Wednesday. "The parks are being forced to take this action for health and safety concerns. This supersedes previous closures," officials said in a press release. The closure is expected to last for the duration of the government shutdown. Areas of the park were closed late last week because of human waste and the lack of staffing from the shutdown. Yosemite National Park limited access to the park on Wednesday for similar reasons.